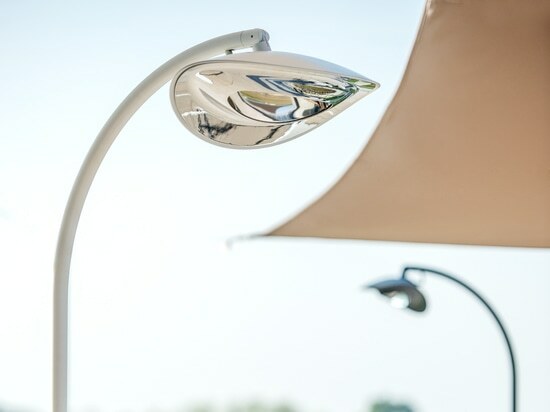 In the outdoor context, the heating lamp plays an essential role for the comfort, especially during the springtime evening hours. Hotdoor heats lightly the skin, with same warm rays of the sun, without the use of free flames, without consuming oxygen, and most importantly without any energetic waste because it heats the person not the surrounding air. 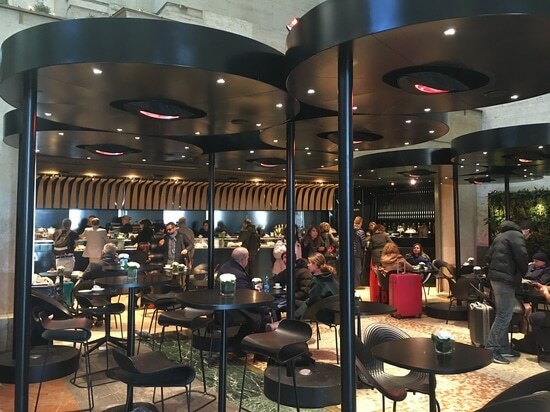 Hotdoor is not only a infrared heating lamp: is a new way of properly enhancing the outdoor contexts of hotels, restaurants and bars , that put an accent on attention to details. 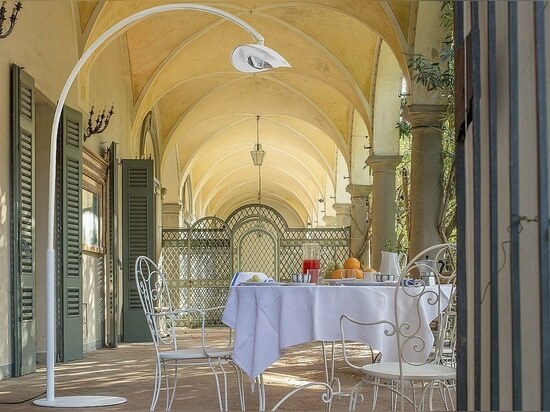 Thus, lines, aesthetics and design become an essential requirement for outdoor spaces that make a statement. 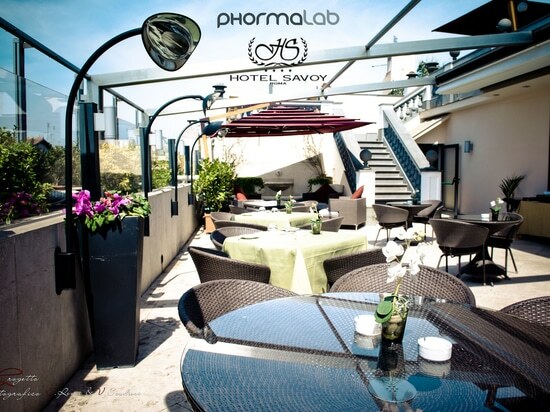 Another 5 five star Hotel chooses the Phormalab Infrared Heaters. 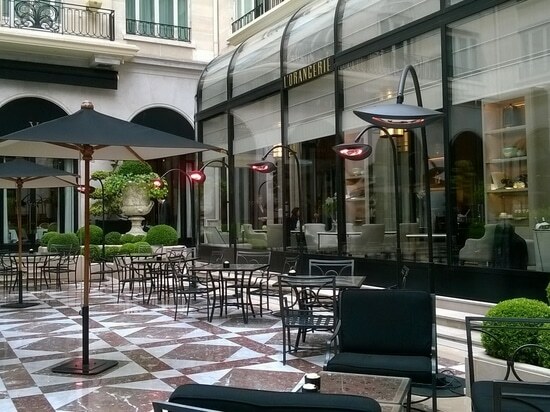 The George V Hotel in Paris installed our Floor stand heaters in his luxury premise. 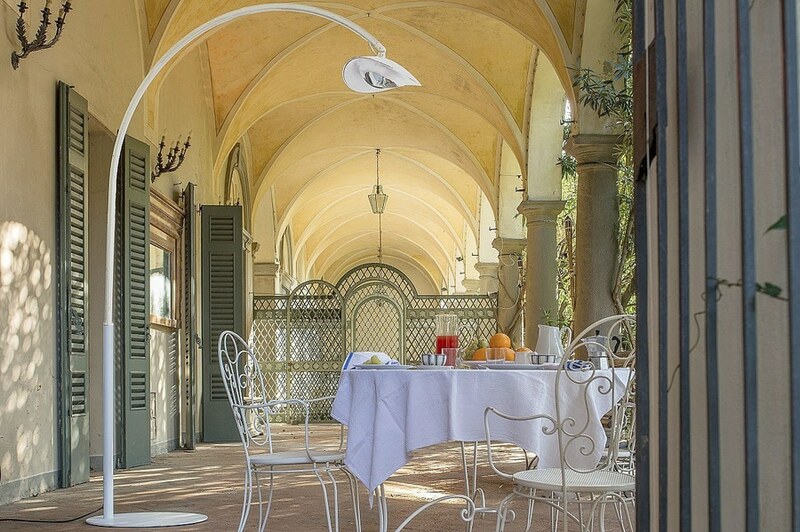 Hotdoor, a new interpretation of outdoor concept.